An annual membership fee is payable at the start of each swimming season or at the time of joining the Club. 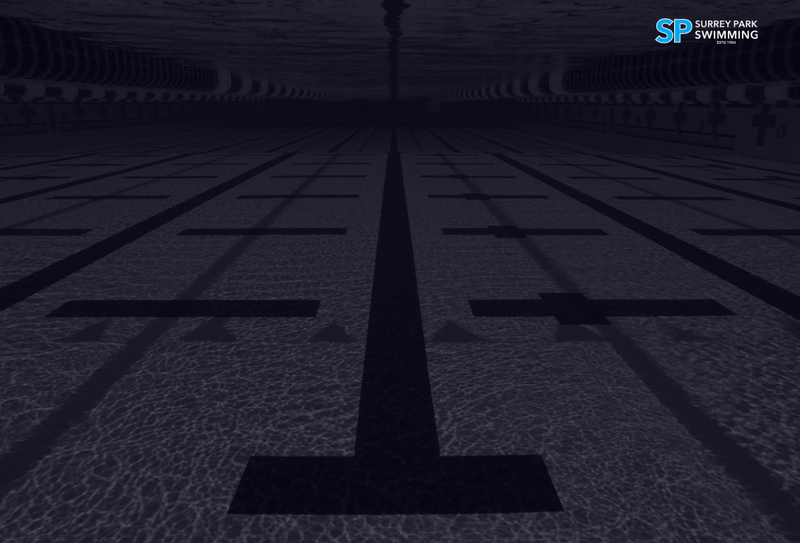 This covers registration with Swimming Victoria and insurance whilst training and competing. For further information about the Club's currrent membership fees please contact membership@surreypark.org.au. Squad coaching fees are set for each level within the coaching program taking into account the training expectations for each squad and associated costs. These fees are invoiced monthly and paid by direct debit. From 1st July 2018, the monthly invoice is payable via direct debit, this will be processed on the due date of each monthly invoice (including the payment of all fees and charges each month).